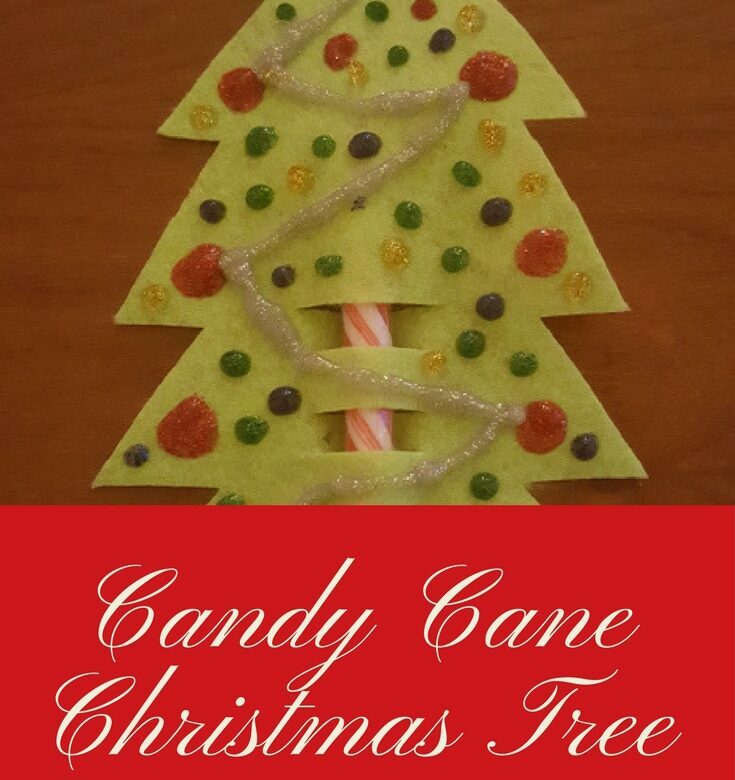 Fold the pipe cleaner in half to find the middle then twist it around the top of the candy cane to secure it. 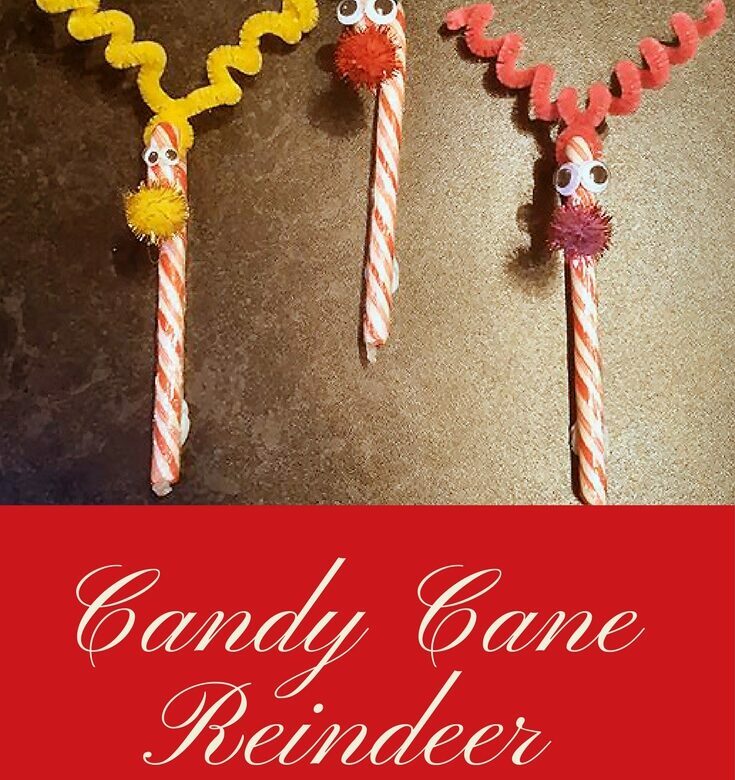 Wrap each side of the pipe cleaner around the pencil to make the antlers. Glue two googly eyes onto the candy cane. Mix and match different coloured pipe cleaners and pom-poms to make different ones. Day 22 tomorrow and we’ll be making a paper star chain. I’ve been a customer of JD Williams, in the past, so I knew the dresses would be of excellent quality. Being a woman who wears plus size clothes, JD Williams is always the first place I go when I need a new outfit. I was able to pick 2 dresses from the long dresses collection. There were so many lovely ones, it took me ages to choose! For the wedding, I chose this sparkly black one. Ella didn’t like the idea of my wearing a black dress to a wedding, but I told her it was totally fine to do so! I now have to buy new shoes and a clutch bag. Somehow I don’t think my huge handbag will look very good! Now, I’m all set for Christmas day and the wedding. It’ll make a change being organised for the wedding so far in advance. I’m usually panicking, the day before, trying to find something to wear! 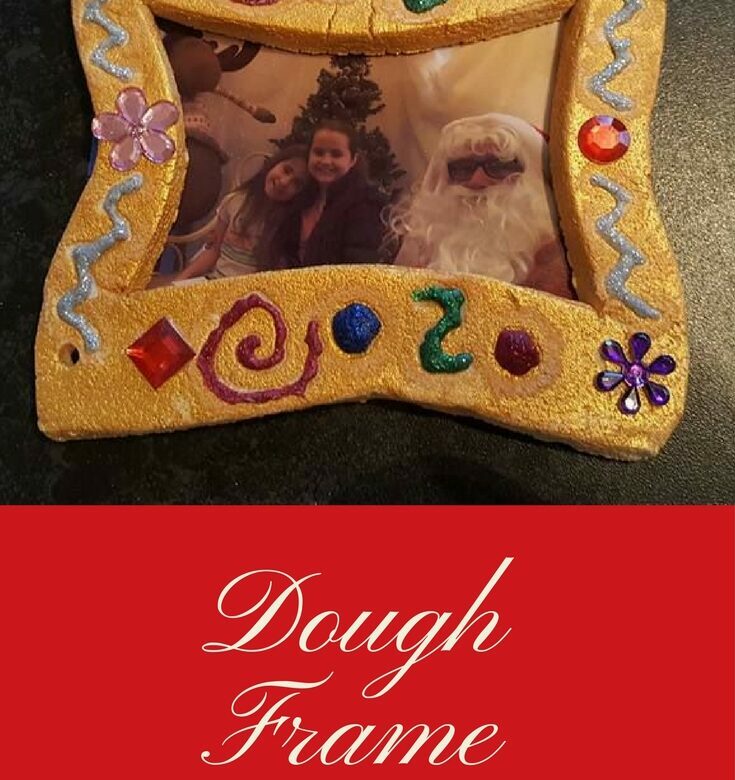 Whilst looking for the dresses, I noticed the Christmas option on the menu and had to have a look! I decided to treat myself to new Christmas PJs so I’ve ordered these and they should be delivered in the next couple of days. I can’t wait to see them. All I need now is my own Christmas jumper and I’ll be all set! I think I’ll leave that until next year, though. I’m sure the super wonderful husband will agree that I’ve spent far too much on Christmas this year already! Please note: I received the dresses in return for an honest review. The other half of the circle is for the fairy’s dress. Decorate it to match the sleeves. Cut a small circle for the head then use it to draw hair on one-half of a folded piece of card. Fold the card and cut out the hair. Use this piece to draw around and cut out another shape. Stick the face on to one of the hair pieces. Use a folded piece of card to draw the wings on one-half next to the fold. Cut the wings out. Cut a piece of string or ribbon that’s long enough to thread through the dress, have enough hanging at the bottom to make legs and enough at the top to attach the head too. Make a knot about 2 thirds down which will hold the dress in place and stop it sliding off. To attach the head, first stick the piece of hair without the face, on to the string then stick the piece with the face, to the front of the hair, making sure the string is in the middle of the 2 pieces. 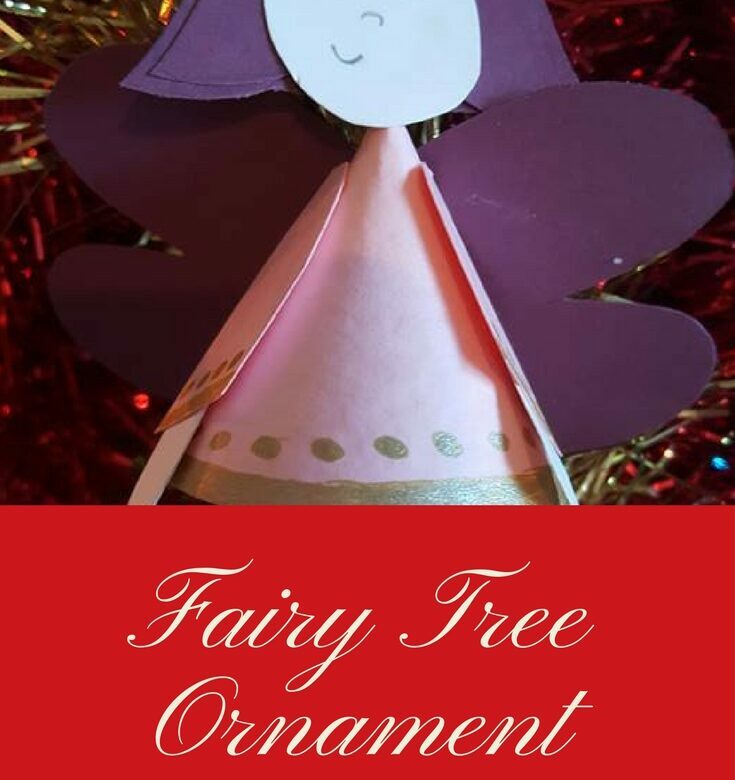 Hang on the tree or use as a tree topper like Kaycee has done on her mini Christmas tree! 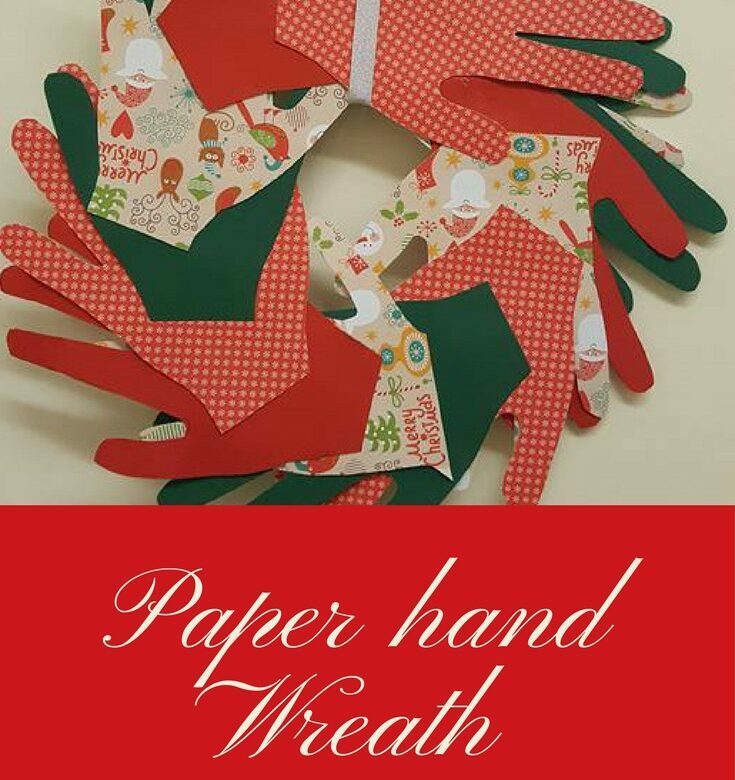 On day 17 we’ll be making a hand wreath using Christmas backing papers. 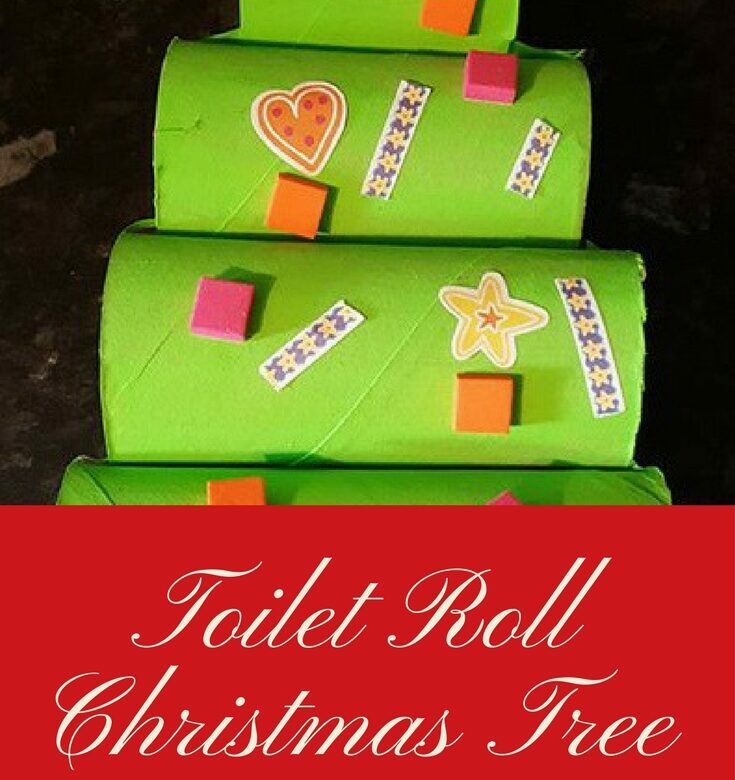 This toilet roll tube Christmas tree is a nice and easy craft for little hands to make. 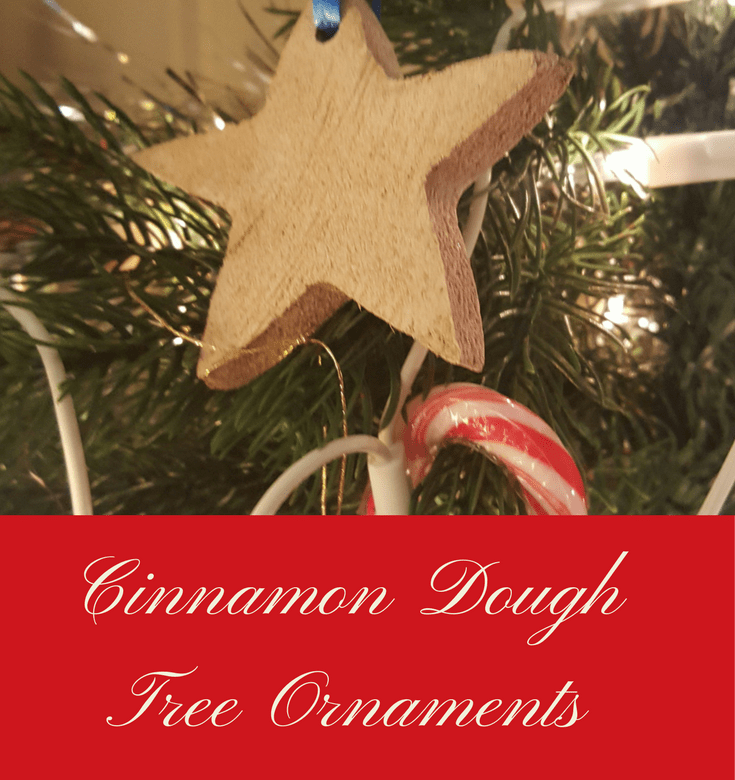 Use the first tube for the bottom of the tree then cut each tube a bit smaller. The top tube can be cut in half. 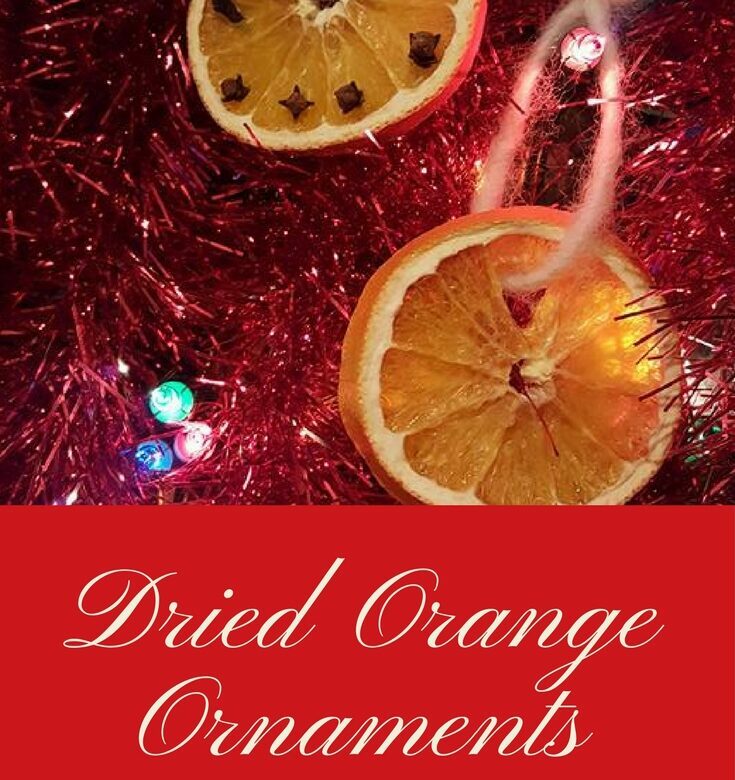 Use one-half for the top of the tree and the other half for the trunk.